Glass West offers a large number of different repair services for Loomis such as repair services for glass screens and patios doors, but the bread and butter of our Loomis service has been, and will remain our window repair Loomis service. Our Window Repair Loomis Service is legendary for being consistent, quick and friendly. We strive to provide the highest quality Loomis window replacement and the best window repair that you can find anywhere. 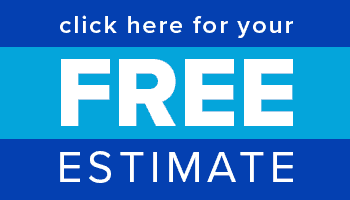 Call our window glass repair Loomis specialists today or get a free estimate online. 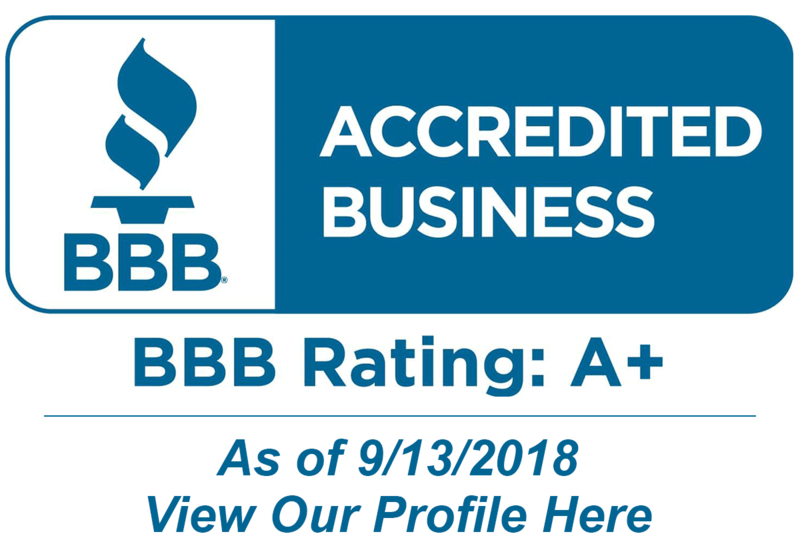 A+ From Better Business Bureau for our Window Repair Loomis Service! Glass West offers the highest standards for Loomis window repair service, and installs quality window replacements that are built to last, and come with the best warranties in the industry. 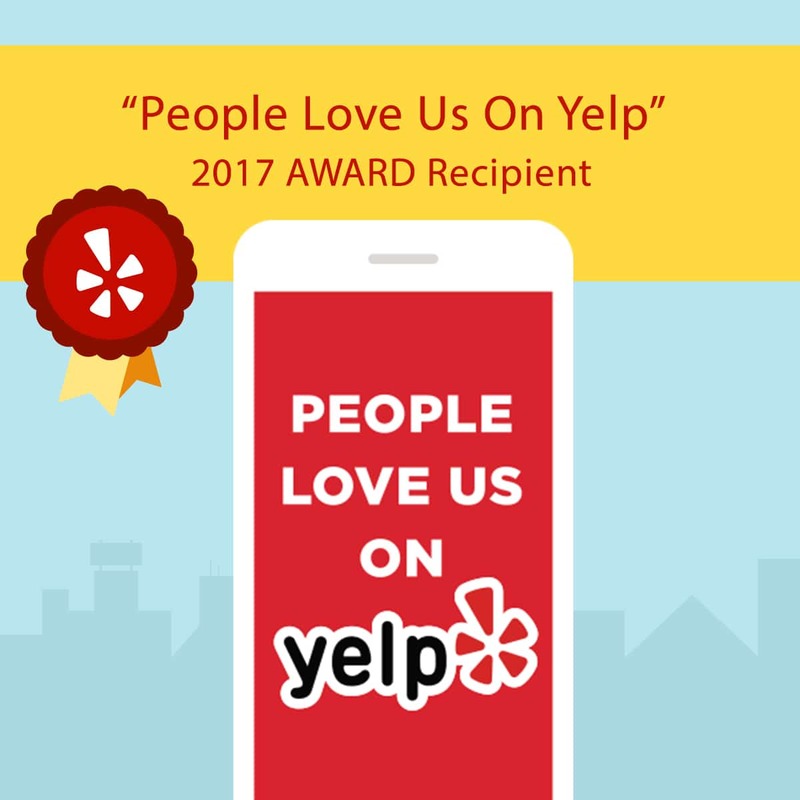 We built our reputation on great customer service, and at Glass West Inc, we take pride in maintaining a positive working relationship with all of our Loomis window repair customers. We believe this has solidified our excellent reputation for window repair in Loomis, Ca. Glass West’s Loomis window repairmen are highly skilled in broken window repairs, and they have been trained to handle many different types of Window Repairs in Loomis. The Town of Loomis is a quaint, family-oriented community. Established in 1850 and incorporated in 1984, Loomis retains its rural character and charm with its large residential lots and custom homes, an old-fashioned downtown, and woodlands with natural streams and rolling hillsides. Loomis takes its name from one the of town’s pioneers, James Loomis. At one time, James Loomis was the whole town—saloon keeper, railroad agent, express agent, and postmaster.